Typically when you hear about devices and security, especially in healthcare, you're probably not used to hearing the word, "innovative." Until now. 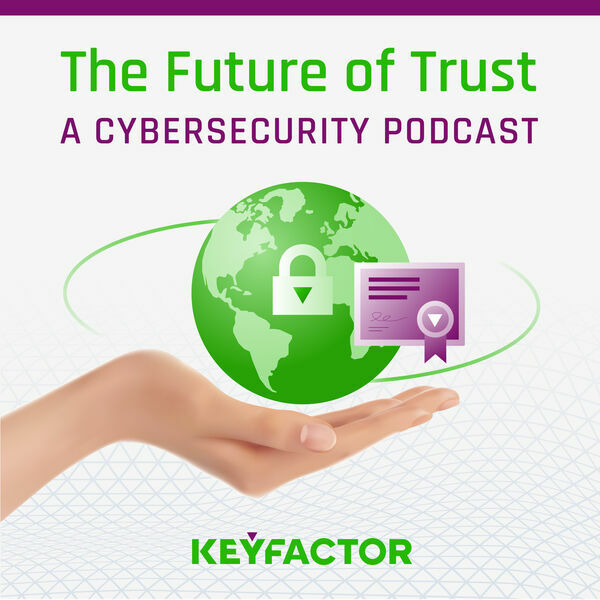 During this podcast, we're breaking down The Keyfactor Difference: security as an enabler of innovation. In our third podcast in the "Protecting Every Patient at Every Touchpoint" series targeted at the healthcare sector, Keyfactor's CTO and co-founder, Ted Shorter, and VP of IoT Solutions, Tom Klein, join host Jason Fiorotto to discuss enabling device manufacturers to build high-trust, innovative devices.